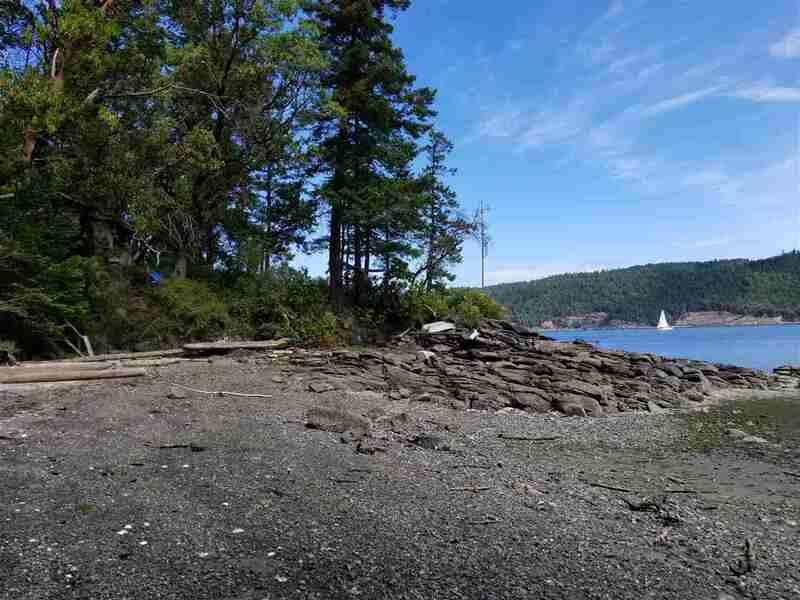 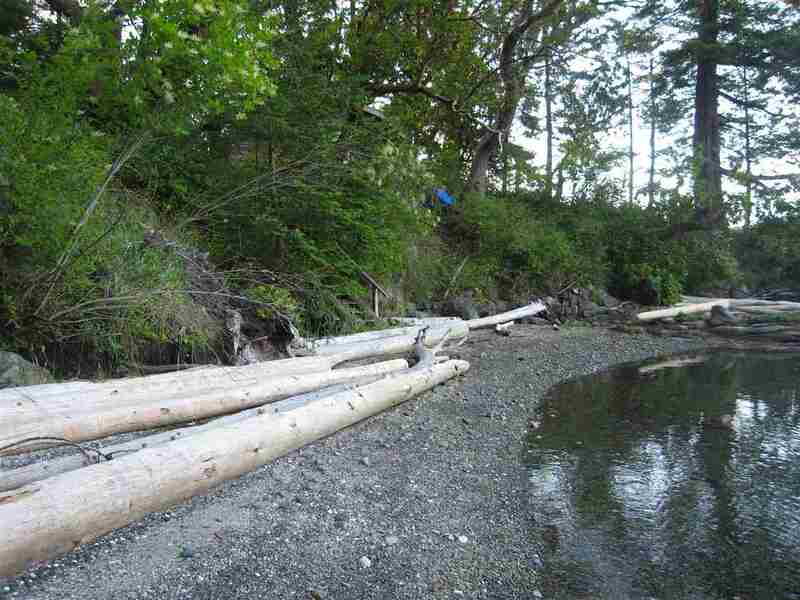 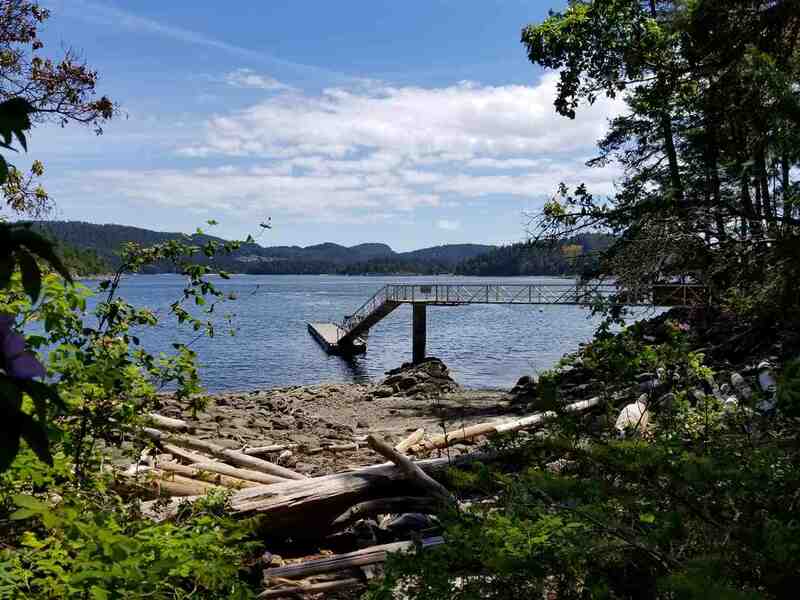 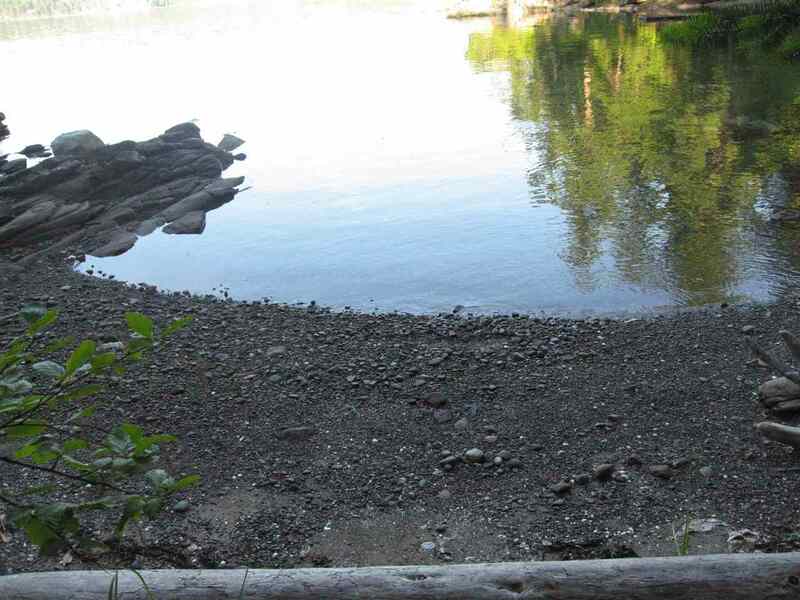 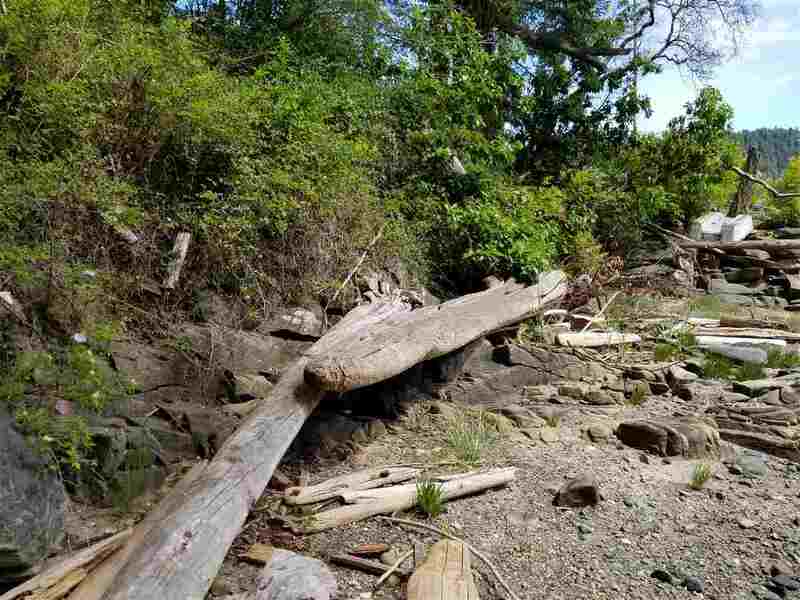 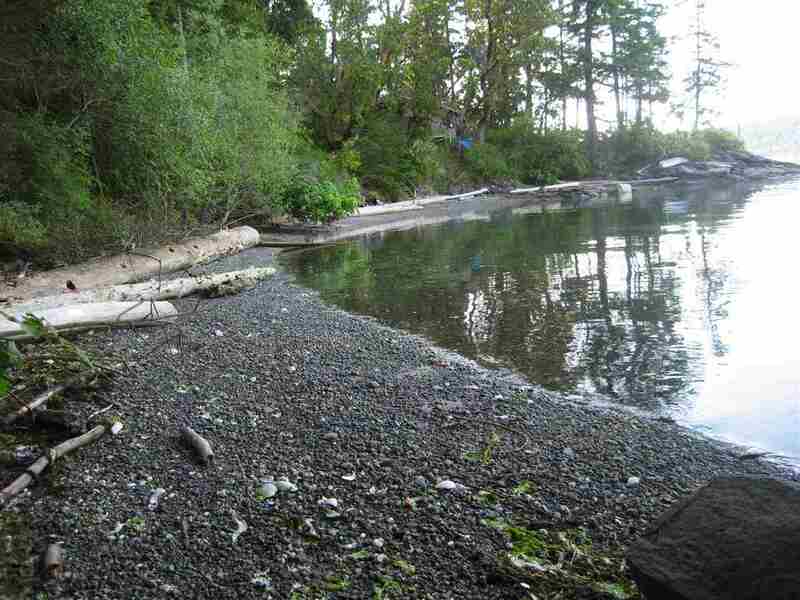 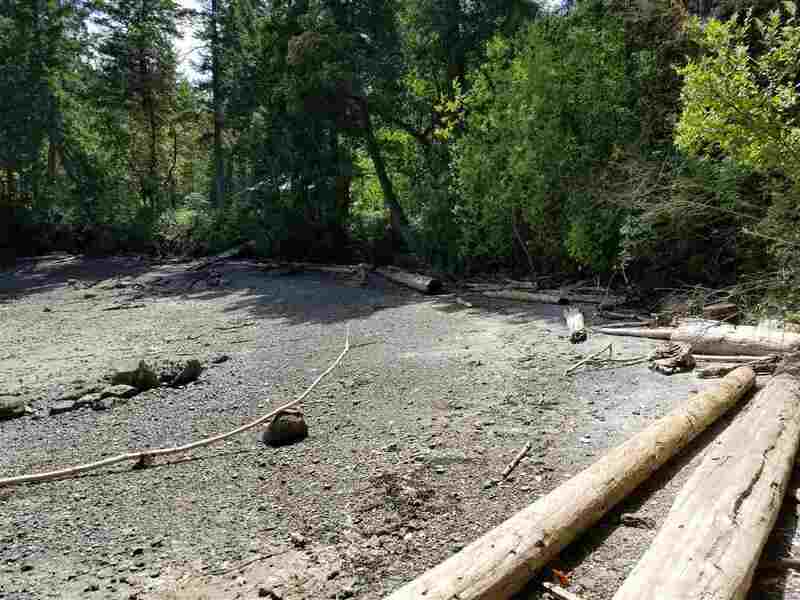 Water building lot with over 117 feet of Sandy Beach on Wise Island. 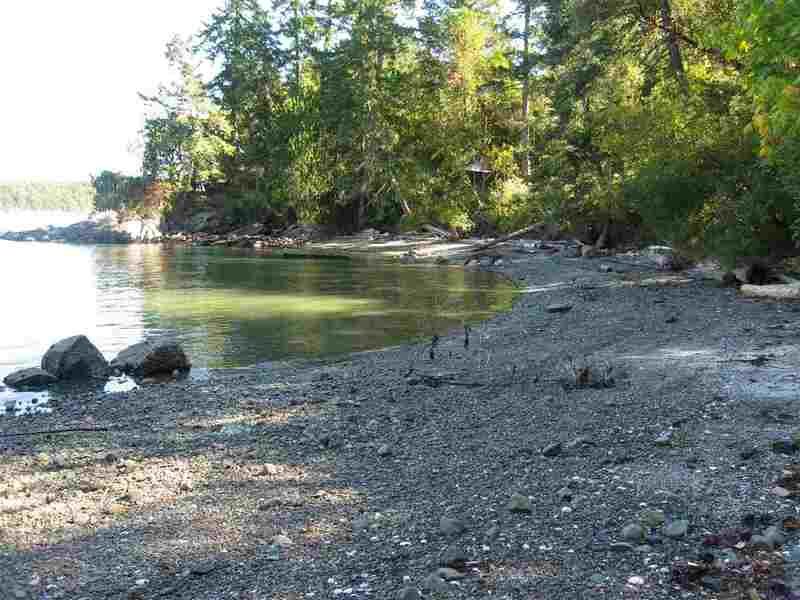 Located in a protected bay that dries out at low tide, a wonderful playground for kids of all ages. 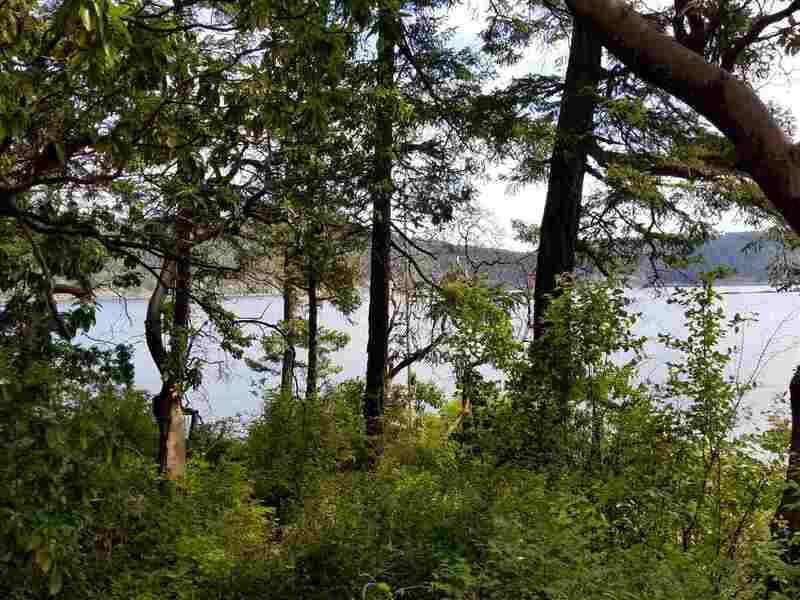 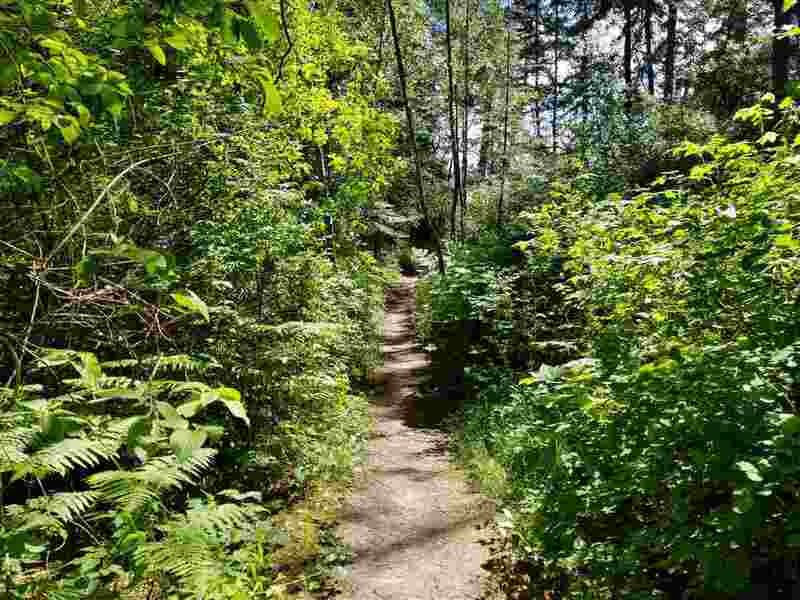 0.35 acre of land, fully treed and usable land. 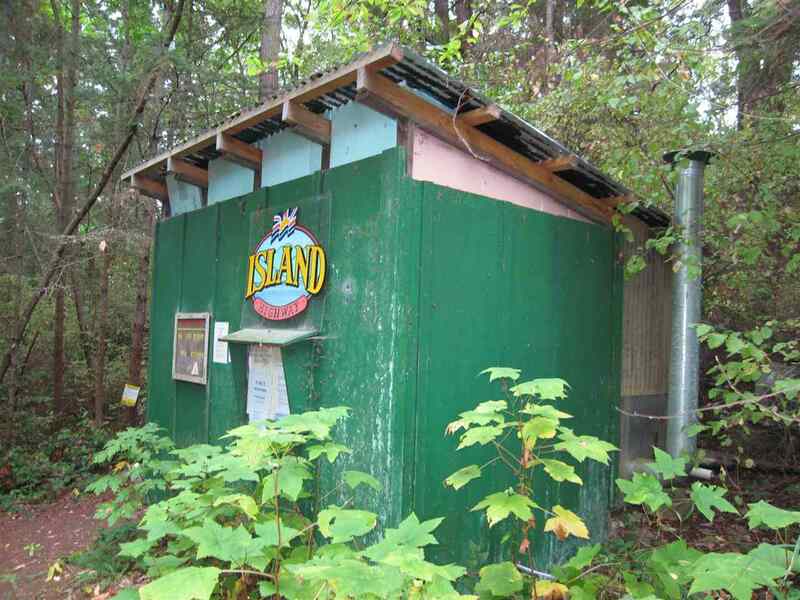 It is connected to a community water system. 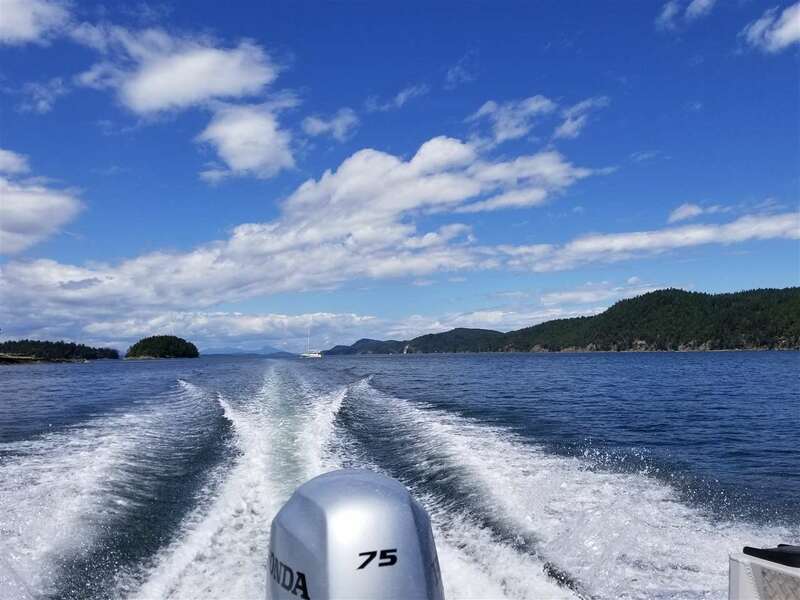 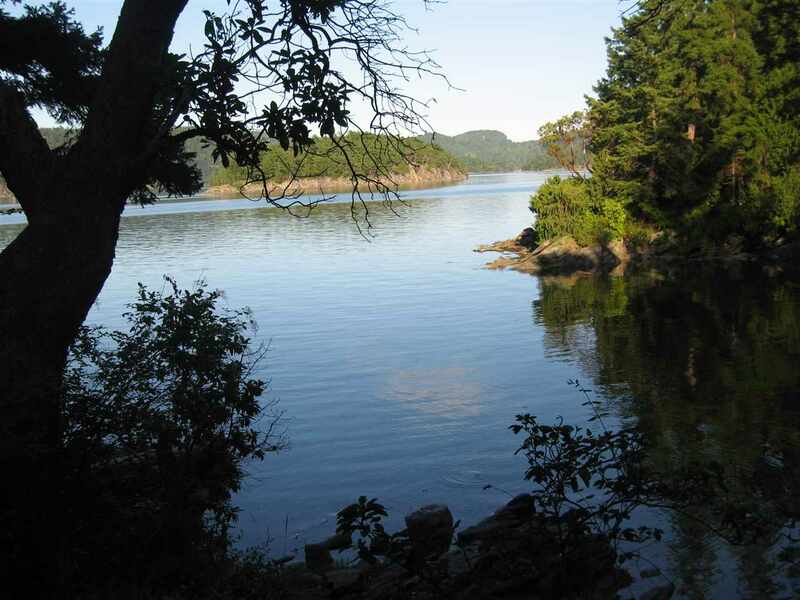 Wise Island is located between Galiano and Salt Spring Island. 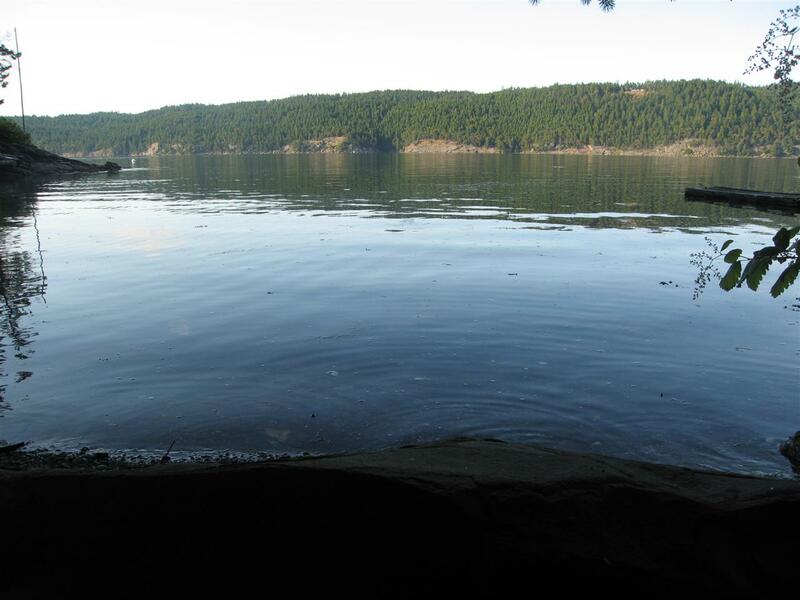 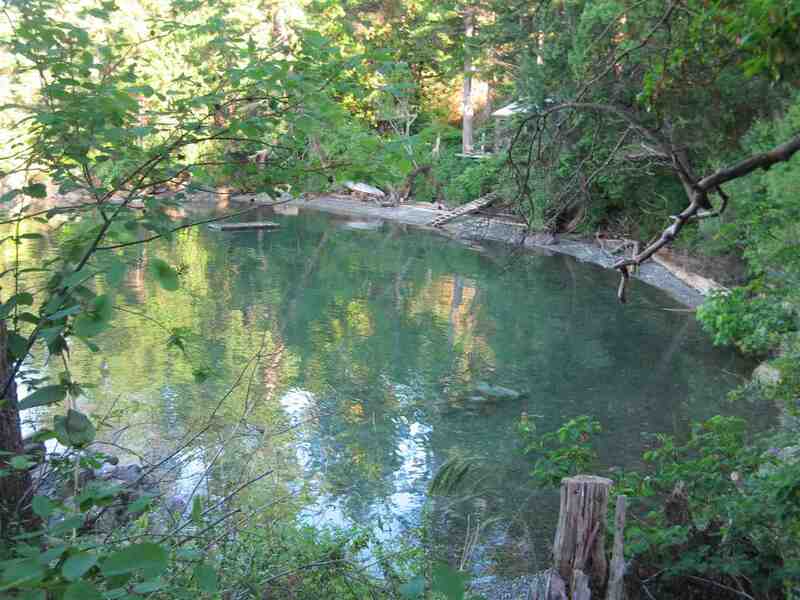 It is easily accessible from protected Montague Harbour on Galiano or from Ganges on Salt Spring Island. 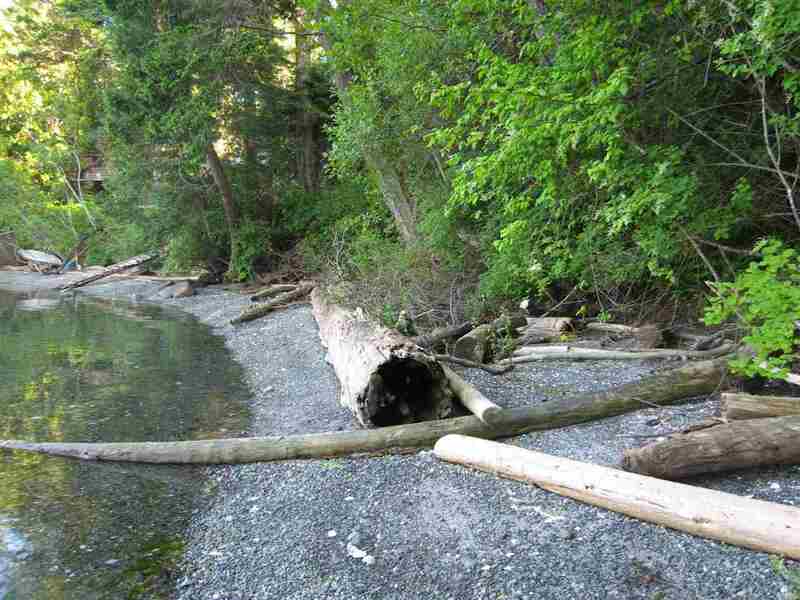 Bring your cottage plans and build your dream cottage on one of the few buildings lots left on the island. 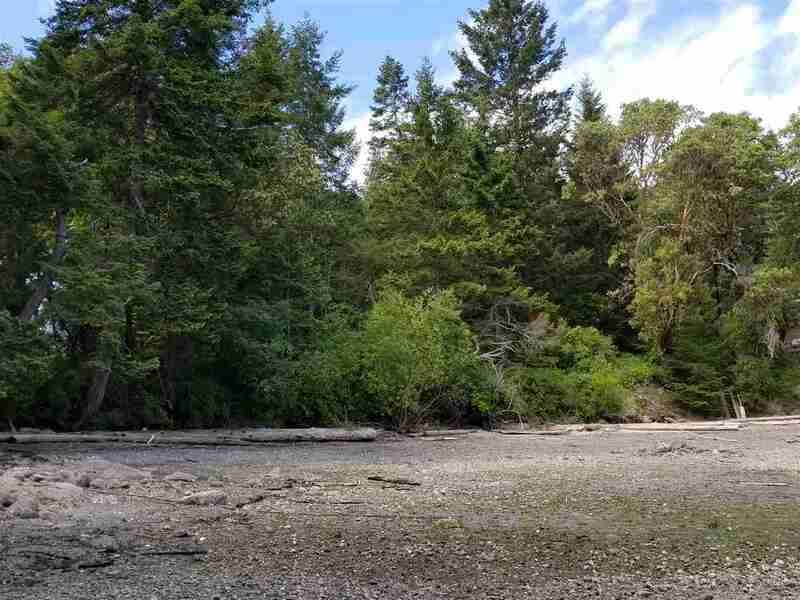 Property with cabin on a point of land to the west is located adjacent to subject property and is for sale by same family. 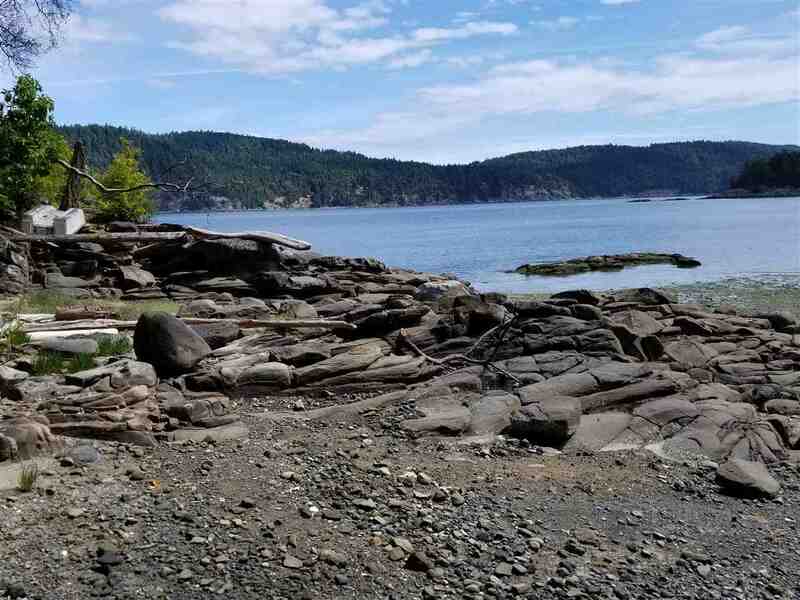 Acquire both properties for yourself or buy with friends.